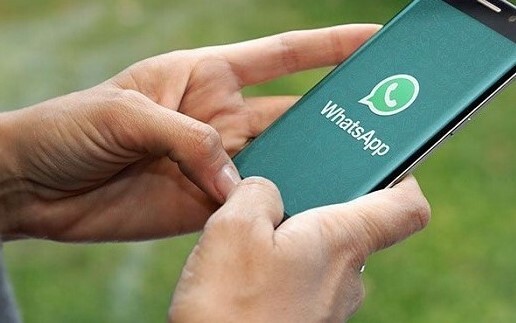 If you wouldn’t put it on a giant billboard, with your name, photograph and your company or school, don’t put it in a WhatsApp group (or on any social media). In fact- don’t let it exist in digital format at all! Don’t post content that is defamatory, racist, insulting, untrue, threatening, which amounts to hate speech; invades someone’s privacy or which shares personal information of others. Keep the content relevant to the purpose of the group. If it’s a work group, stick to work-related topics. Avoid unrelated current affairs, memes, social issues, advertising or political posts. Don’t be fooled into thinking that what you post in a WhatsApp group will only be seen by the members of the group. Anyone in the group can take a screenshot of the content and share it with a wider audience, creating a digital trail of the content that is very difficult to keep control of. All hope is not lost if you send a message to the wring group. You have up to 7 minutes to delete messages sent by mistake, and they will disappear from all groups. The volume of messages on WhatsApp groups can be overwhelming. You do not need to acknowledge receipt of every single message. If you are scared for your safety, use the live location sharing for 15 minutes or an hour on WhatsApp to share your location with groups of family or friends. You don’t need to read all your WhatsApp messages immediately. Mute some of your WhatsApp groups to avoid constant distraction. Conversations between only two people should be taken off the group! Thank You For Giving Me Such Great Information.